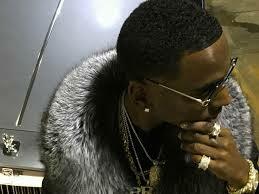 New exclusive video with Young Dolph and Gucci Mane hot single for the boppers on deck stunting looking flashy on these streets. Song titled That's how i feel and it's a banger for radio and for the clubs. New and exclusive, either you bump it or dump it.